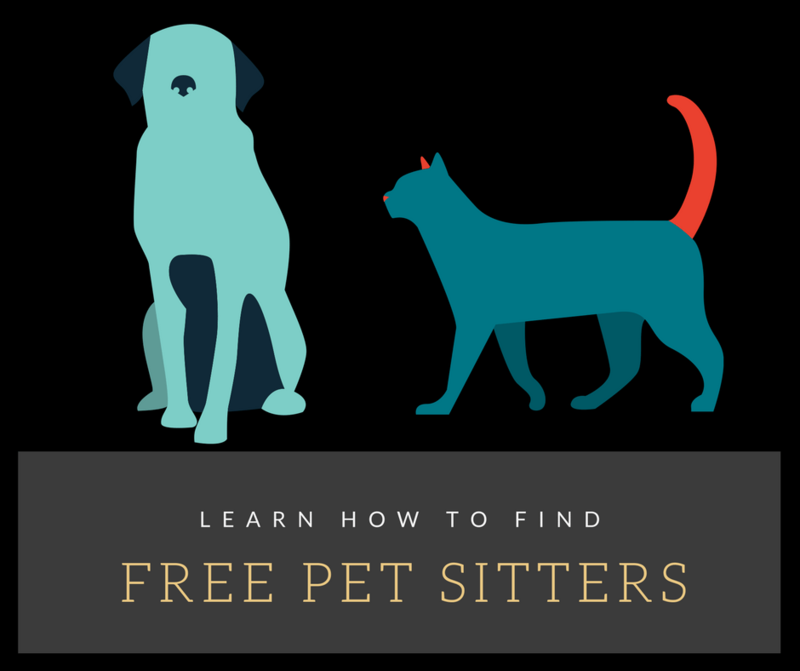 This post on how to find a good pet sitter for free is sponsored by TrustedHousesitter.com. One of our family’s passion is traveling, we like taking adventure vacations that keep us busy. These types of vacations usually to unique places away from home. Unfortunately, these places sometimes require a plane ride, and most likely don’t allow pets. Having the ability to travel is a privilege. When you have a pet, the ease of leaving becomes something harder to do. Have you heard of TrustedHousesitters.com? I had not until recently and the concept make great sense for folks who enjoy traveling and pets as well as for the locals looking for a house sitter. Going away and need your home and pets cared for? Find your ideal sitter from our pet loving community who’ll love your pets and home like their own completely for free. Both pet sitters and folks looking for pet sitters subscribe monthly to trustedpetsitters.com. If you are in need of a sitter you will add your dates, photos of your dog and home on to the website. Pet sitters can search the available jobs and find ideal location/ dates etc. The pet sitter will contact the homeowner directly to determine the fit. Pet sitters will watch your home in exchange for a place to stay while you are out to town. Who are these sitters? Can I trust them to be in my home? Your trust & safety is our top priority. TrustedHousesitter.com provides a 3 step verification process. Our verifications include global identity with I.D. document cross-checks and criminal background checks. Traveling can be expensive and if you are willing to travel and pet sit for free. Trustedhousesitter.com could be a win-win of both parties involved. Just imagine you want to go to Paris and the hotels are too expensive. Search out a pet sitting job there and stay right with the locals. If you are watching a dog you are forced to walk around several times a day and will probably meet locals. Plus if you are a single traveler, having a dog next to you can be comforting. Would you consider putting your pet sitting needs on the website? Or book your next vacation based on a pet sitting need? 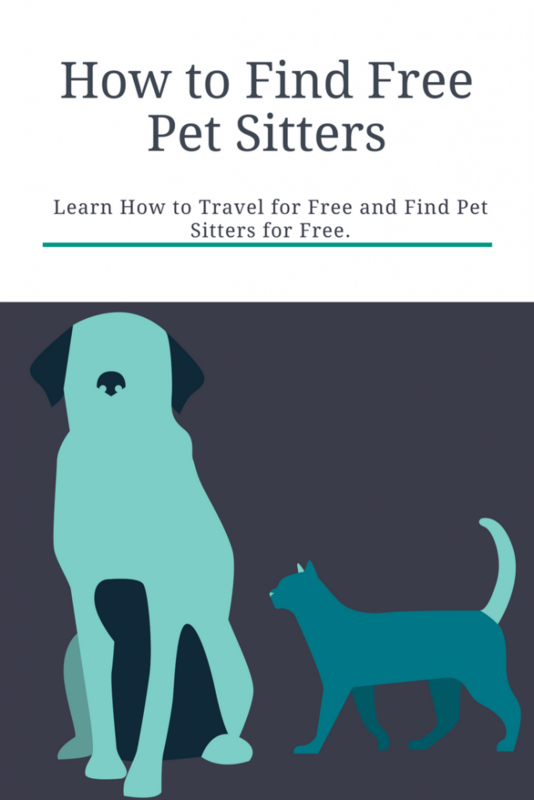 Be sure to pin this next time you need a pet sitter, or willing to pet sit for free travel opportunities. If you do travel with your dog, here are some road trip tips.